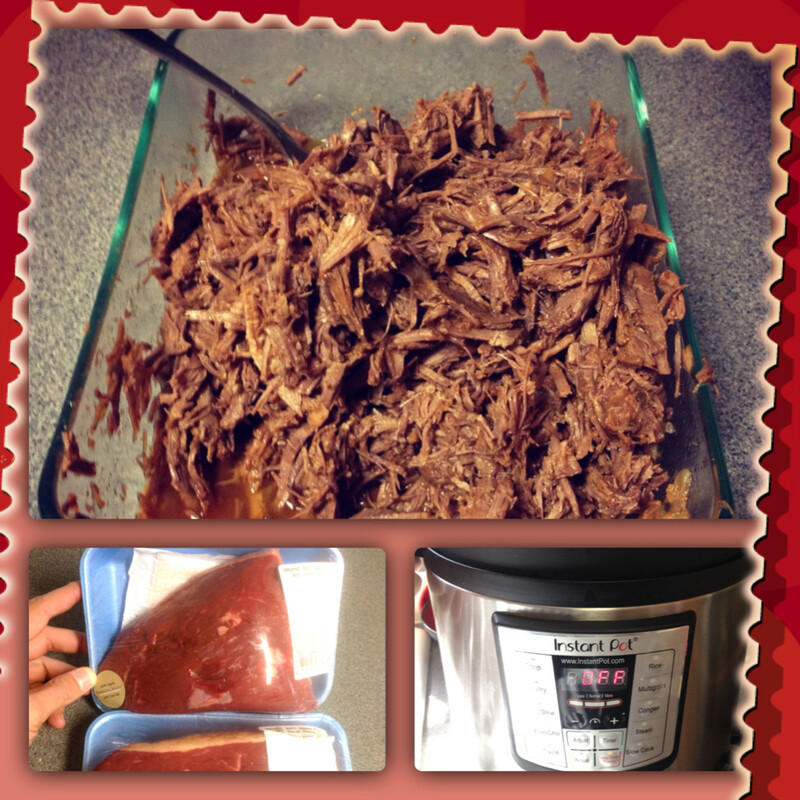 Making shredded beef at home can be quick and easy with an electronic pressure cooker. 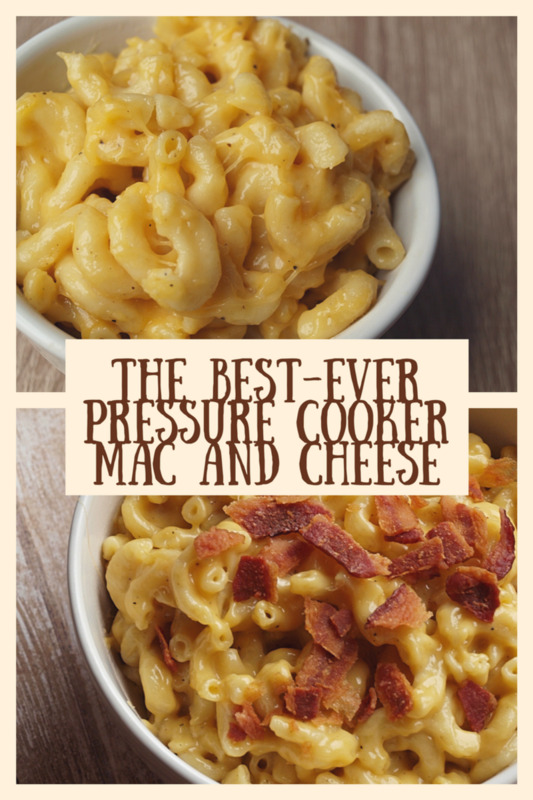 An old friend of mine turned me on to pressure cooking. So with that, a few years ago, my fiancé purchased an Instant Pot for me. I cannot say enough about all the wonderful things you can cook with an electronic pressure cooker, but for this recipe I will talk about my adventures with shredded beef. I’ve had several versions of shredded beef recipes over the past few years for the Instant Pot. It took me a while to get the prefect shredded beef for our Mexican dishes. After a few different trial and errors I settled on this recipe for shredded beef tacos, tostadas, or enchiladas. You can use canned or your own recipe of stewed tomatoes. When I first started making this I would use canned organic stewed tomatoes, but have since starting using stewed tomatoes I jar myself. 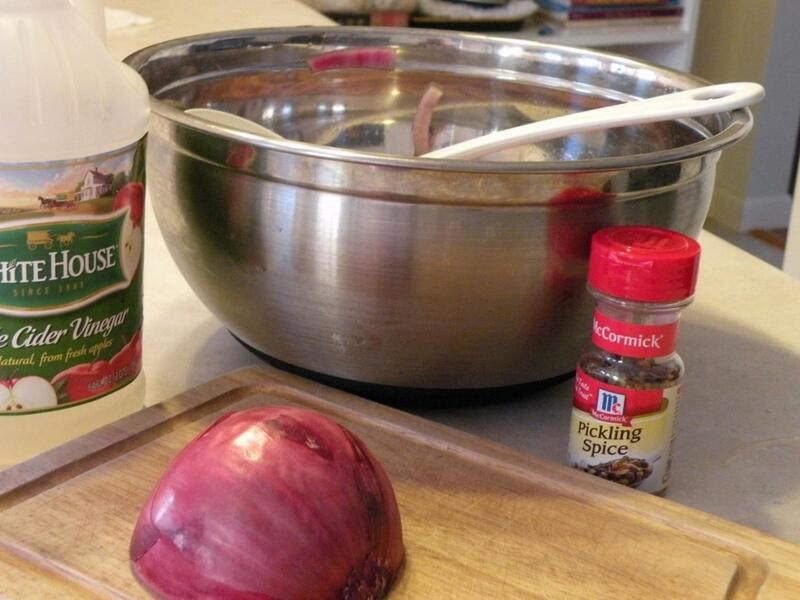 This recipe is a little spicy with the addition of the cayenne, so if you prefer less heat exclude the pepper. I hope you enjoy! Yields: About 10 tacos or enchiladas. In your pot add 1.5 – 2 lbs. 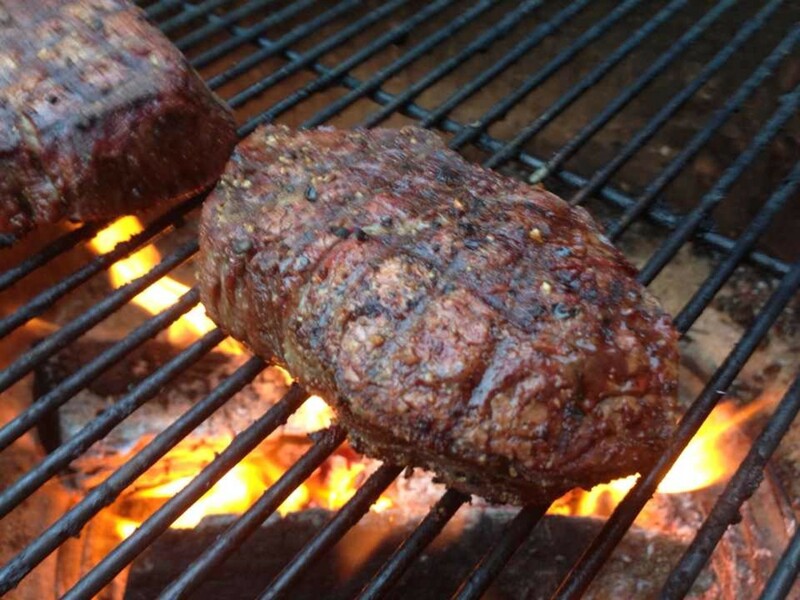 rump roast. Add a can of stewed tomatoes or about 15 oz. of your own stewed tomatoes. Add water. When adding the water (to be honest) I never really measure. I add just enough water so that the roast is completely covered with no edges poking out of the liquid. Place your lid on, make sure it is locked and secure. 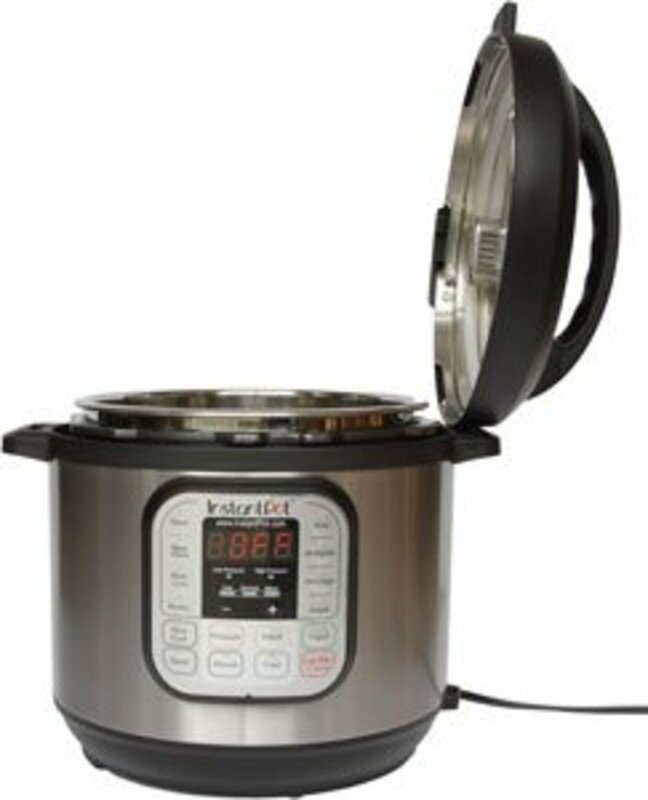 Depending on your model of pressure cooker you will set either a manual cook time or a high pressure cook time of 90 minutes. 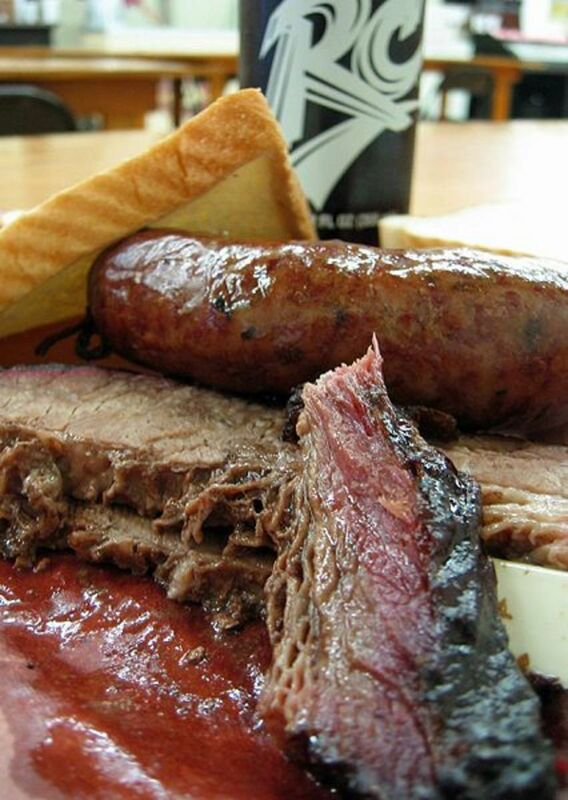 After 90 minutes, completely release pressure, remove lid, and allow your meat to rest for 5 minutes then shred with two forks discarding any fat. Reserve half the liquid from your pressure cooker to add your meat back into. 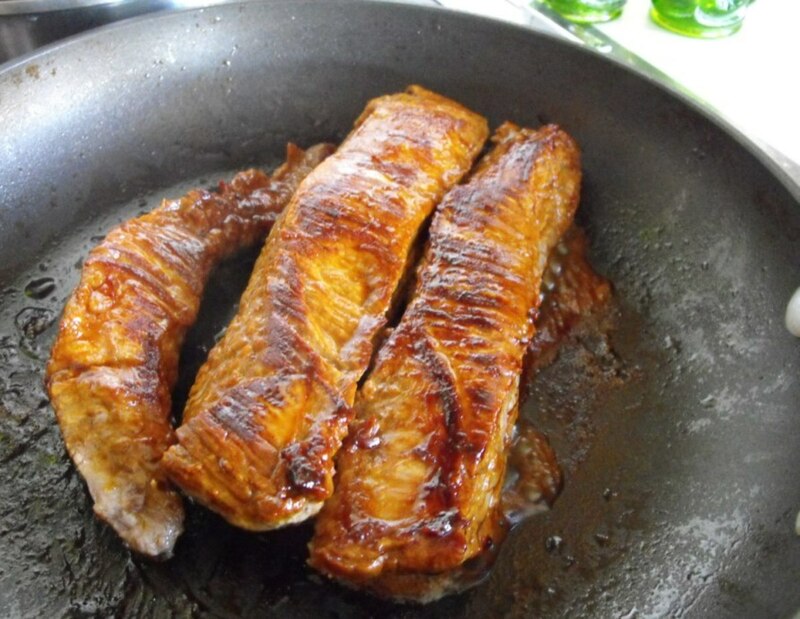 If you would like a slightly thicker sauce with your meat you can add the reserved liquid, shredded meat, and 2 tablespoon of corn starch (dissolved in a small amount of water) back into the pressure cooker and cook for an additional 2 minutes. Once again make sure the pressure is completely vented before remove lid, and enjoy in your own homemade Mexican inspired dishes. 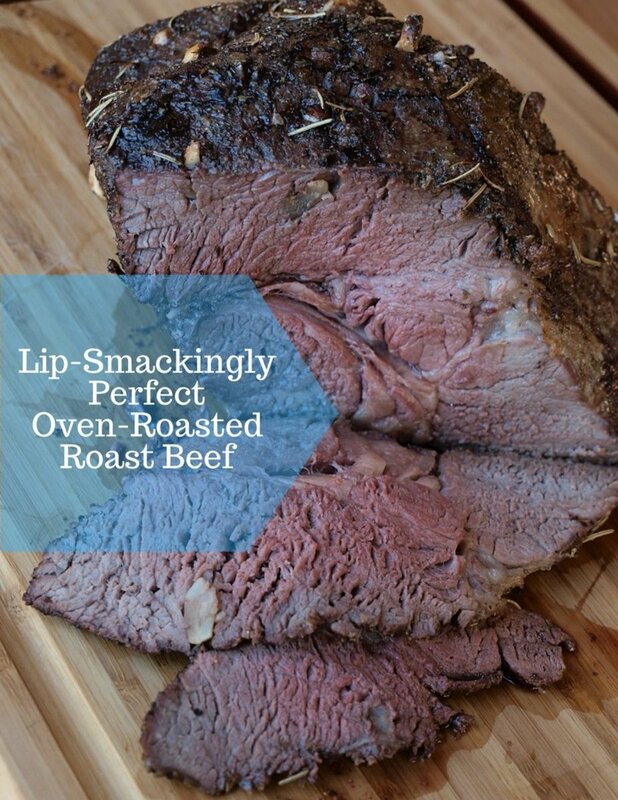 Can you use this recipe using an instant pot with a frozen roast? Yes you can but you will need to add additional cook time. 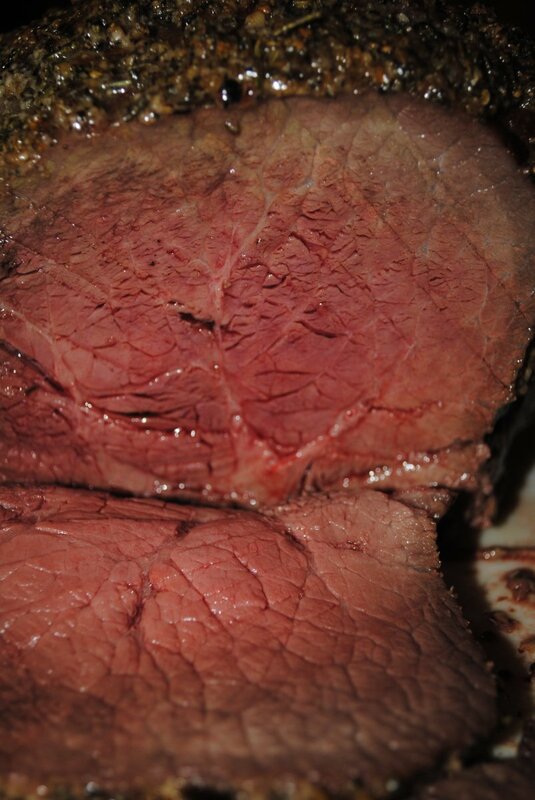 when you say rump roast, is this just raw rump, or do you roast the rump first? Yes, I just add a raw rump.